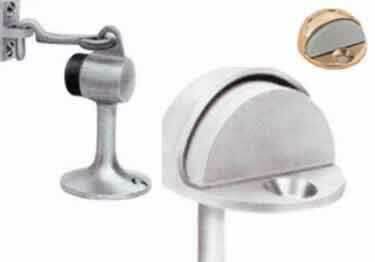 KSC Floor Mounted Door Stops and Domes protect your walls and doors. Available in 5 styles and 6 different finishes. On sale now, 10% off regular price. Starting at $16.96. 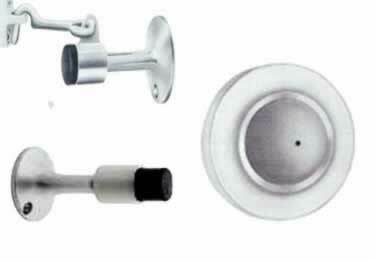 Stop doors from damaging walls with KSC Wall Mounted Door Stops. Available in 13 styles and 6 different finishes. On sale now, 10% off regular price. Starting at $24.92.